Special Offer - Steviva Brands is giving out a free set of spoons with your orders! Special Offer: Get a Free Bamboo Spoon with the purchase of any Steviva Brands product. Collect all four! 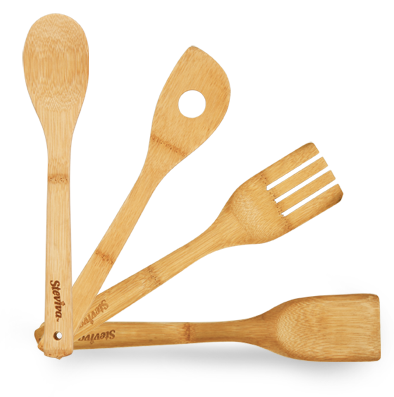 Steviva Brands products were designed for cooking and baking and so is our line of attractive, super strong and dependable organic bamboo utensils. The best part is for a limited time you can get one free with your purchase of our products. 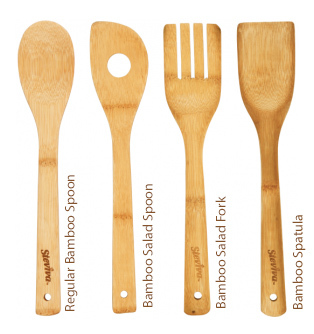 Our organic bamboo utensils are 14″ long and have a convenient “eye” in case you want to hang them from a rack or hook. The Steviva Brands line of bamboo utensils are made of organically grown Moso bamboo that is distinctively attractive and super strong. Bamboo is 16 percent harder than maple, it’s naturally anti-microbial; it holds the promise of a sustainable, cost effective, and responsible alternative to the widespread clear cutting of our old growth forests (by lindgren). This naturally harvested bamboo is not a food source, or a habitat, for the Giant Panda. Note: Do not wash in dishwasher, instead wash with warm, soapy water and use a little vegetable oil, occasionally, to extend the life and keep bamboo looking beautiful. Valid only at participating retailers that sell Steviva Brands products. Not valid with on-line purchases. One spoon per person per order. Free Steviva Brands brand bamboo spoon with the purchase of any Steviva Brands products at participating retailers that sell Steviva Brands product. Value of promotional items may vary. May not be valid for custom orders or combined with any other offers. Taxes excluded. No cash value (unless prohibited by law, then cash value is $.005). 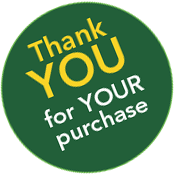 Please be advised to receive Gift With Purchase offer, customer must present original receipts dated March 1, 2017 through May 8, 2020 from participating retailers that sell Steviva Brands products. Gift receipts and copies of original receipts are not acceptable forms of proof of purchase and cannot be used in place of original receipt or used to secure Gift With Purchase offer. Only receipts dated March 1, 2017 through May 8, 2020 qualify for Gift With Purchase offer. 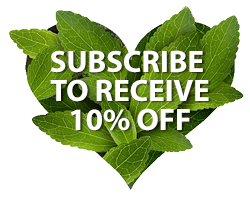 The last day to present valid receipts and receive a Gift With Purchase offer is May 8, 2020 at 5:00 p.m. Pacific to Steviva Brands Customer Service at info@steviva.com. At its sole discretion, Steviva Brands may refuse the award of a Gift With Purchase if it is believed a customer is abusing the program by returning merchandise used to secure a Gift With Purchase. Steviva Brands reserves the right to report fraudulent activities to the authorities and prosecute to the full extent of the Law. Steviva Brands reserves the right to change, modify or add rules if deemed necessary.